Are you ready to become a Certified Reiki Crystal Healer? My Crystal Reiki Healer One-Day Certification Class will help you dive deep into effectively working with both Reiki and healing crystals together in order to create powerful healing results for you, yourself and pets. Over thousands of years healers all over the world have been utilizing the power of energy and crystals for healing. Crystals are powerful because they not only amplify energy but they store knowledge and information that can be very useful in a healing session to the person receiving the energy. Each crystal also vibrates at its own set of unique frequencies, making it able to work on a specific condition or intention that the client wants to improve. This energy will help to bring a balance back to the client as you help assist in restoring thei harmony in their mind, body and spirit. In this one-day Reiki Crystal Healing certification you will learn the history of Reiki and how to use it on yourself, others and pets. You will also learn how to work with crystals on the etheric body alone or in conjunction with the Reiki energy. 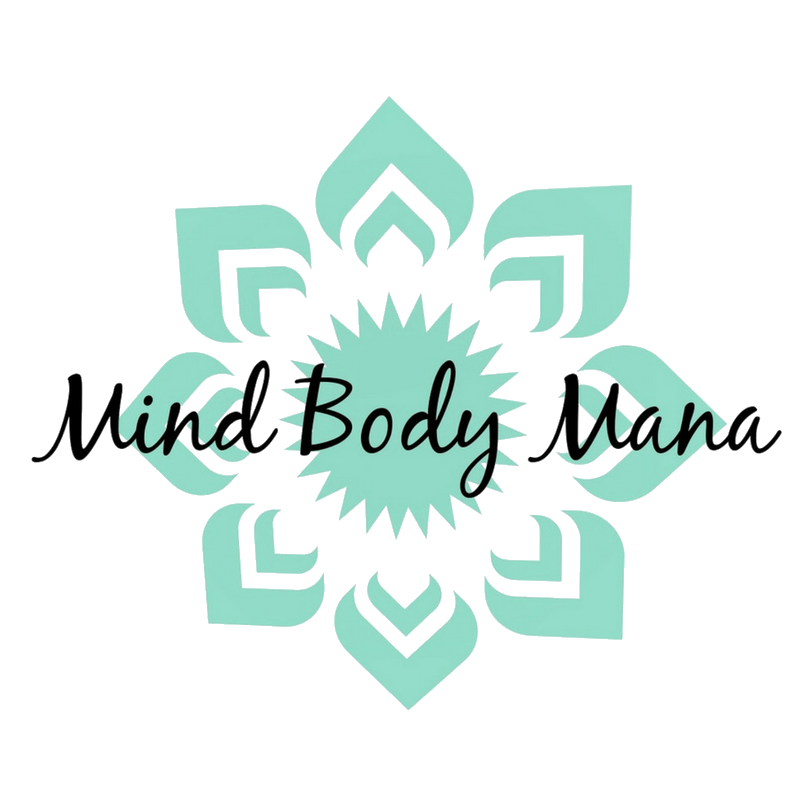 This class is 70% hands-on supervised practice using all of the Reiki Crystal Healing techniques in order to help you learn with confidence and ease, and 30% handout information for you to keep. Understand how Reiki works, how do it and how to explain it to others with confidence and ease. How to conduct a Reiki healing session on your own with or without crystals. Which crystals go with which chakra and symptom.